The average price has reached as high as $1,494.53 as of press time, representing a climb of more than 3% over the course of the day’s trading. The day opened at an average of $1,443.68, BPI data shows. 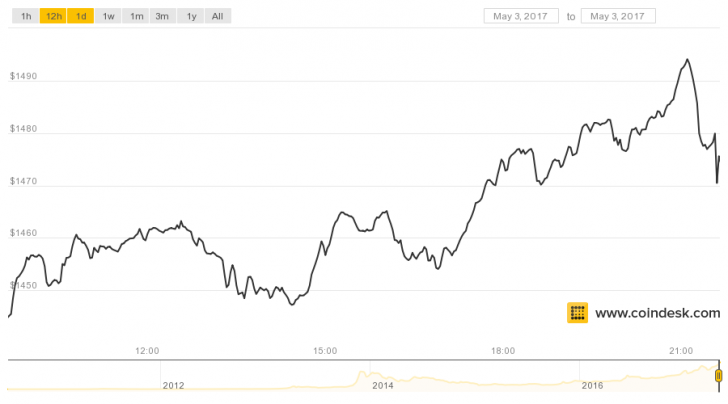 The price move brings bitcoin’s value closer to the $1,500 level, though several exchanges saw this price emerge during today’s session. Yet available data shows the price slipping after nearly reaching $1,500, sliding to $1,477.58 at press time. 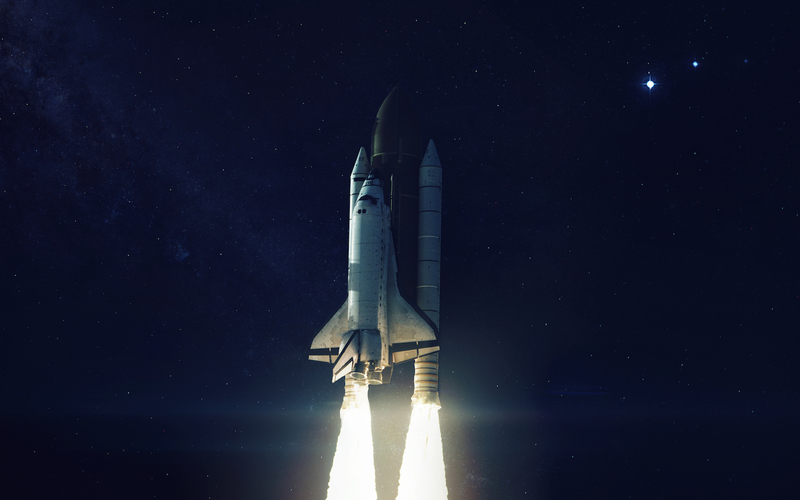 Prices have hit several new highs in recent days, as reported by CoinDesk, climbing rapidly during yesterday’s session to come within striking distance of $1,500. The developments are notable given that the price first exceeded the $1,400 mark on the BPI on Monday.